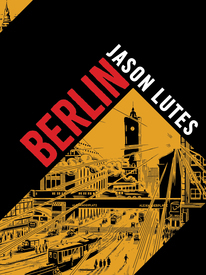 Here it is, all 580 pages of the now classic, twenty-years-in-the-making comics saga, Berlin, by Jason Lutes. While many have been following this series all along, buying either the individual issues and/or the first two collections, there are also those that have been meaning to check it out, but just never got around to it. Here, for those of you who fall into this latter category, is a complete collection. Not only is it a deluxe hardcover, but it is one that is priced noticeably less than the combined cost of the individual softcover volumes. 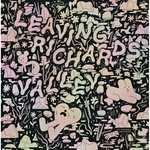 And here at Copacetic, we're taking that value pricing one step further and offering this hefty tome at a special procrastinators-rewarded price!